It's 1953. 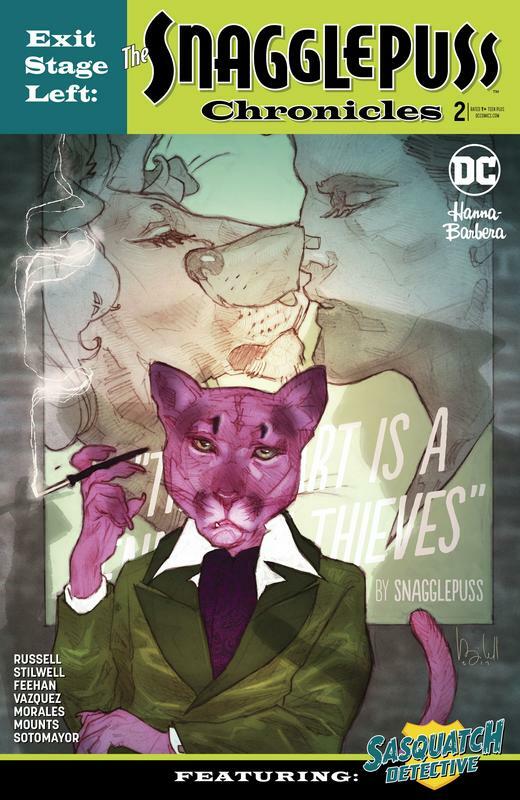 While the United States is locked in a nuclear arms race with the Soviet Union, the gay Southern playwright known as Snagglepuss is the toast of Broadway. But success has made him a target. 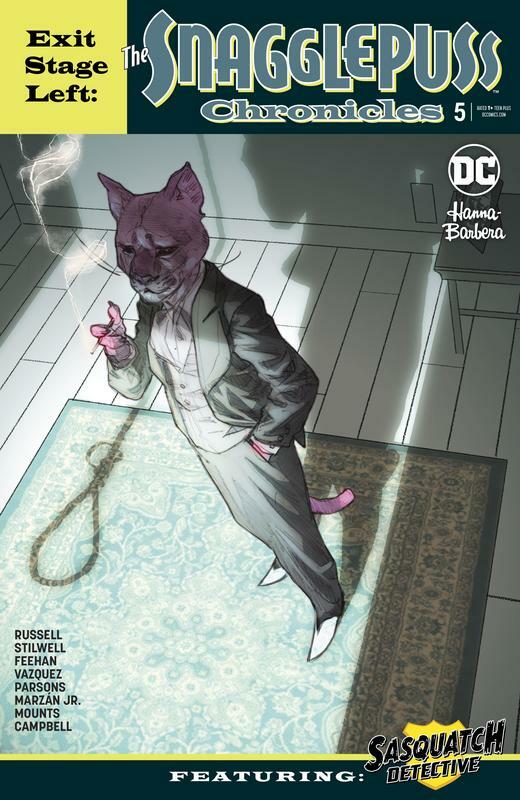 As he plans for his next hit play, Snagglepuss becomes the focus of the House Committee on Un-American Activities. And when powerful forces align to purge show business of its most subversive voices, no one is safe!